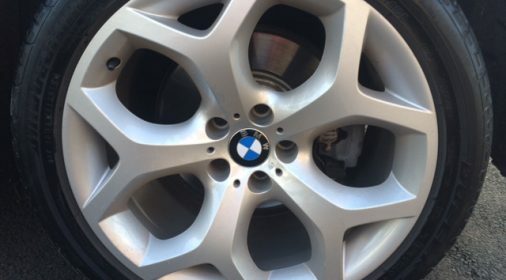 The decision to purchase alloy wheels for your vehicle can be made for various reasons, the most popular of which are ‘want’ (for an aesthetic desire); or ‘need’ (when a replacement is required due to damage); but what do you need to look for when choosing alloy wheels? This helpful guide from our friends at Wheelwright UK, alloy wheel wholesalers, offers some helpful advice. Believe it or not, size does matter. The diameter and width of the wheel are two key factors which will limit the choice of wheel design available to you. Although it’s popular to see “pimp my ride” style vehicles “rolling on 22s”, they may or may not be suitable for your vehicle. The most popular sizes in the UK range from 15” – 17” in diameter, which tend to be suitable for the majority of the common small to mid-size passenger cars making up the British car park. Size becomes a factor in two key areas: maintaining the rolling radius of the wheel & tyre combination to ensure accuracy of speedometer and other monitoring technologies; and fitting inside the wheel arches (with no rubbing or protrusion). There are two key aspects to wheel fitment. These are PCD (Pitch Circle Diameter) and Offset. The PCD of a wheel is a measurement of the stud pattern. An example of PCD is 4×100 which indicates there are 4-holes in the wheel at 100mm apart. This is measured by drawing an imaginary circle through the centre of all the bolt holes and calculating the diameter. The offset of a wheel is the measurement from a wheel’s imaginary centre line to the mounting face, and is commonly shown as ET. For most modern vehicles, the offset will be positive, which means the mounting face is forward of the centre line, bringing the wheel further under the bodywork of the car. Older cars and some 4×4 vehicles will have negative offset, which pushes the wheel outwards from the car’s bodywork. Aftermarket wheels may have a lower offset than the vehicles standard wheels and this is to accommodate the fact that the aftermarket wheel is invariably wider than the vehicles standard wheels. It must be stressed that too great an offset reduction will affect the car’s stability and will cause accelerated wear to drive-train and suspension components. 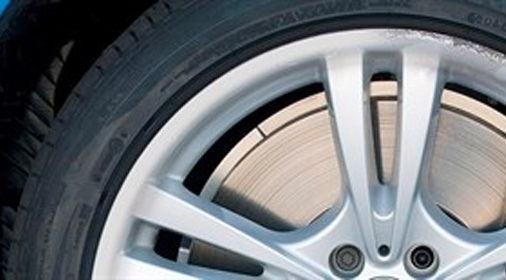 For more information on fitting alloy wheels to your car, check out the fitting guide here. It is important the style of the wheel is to your taste. 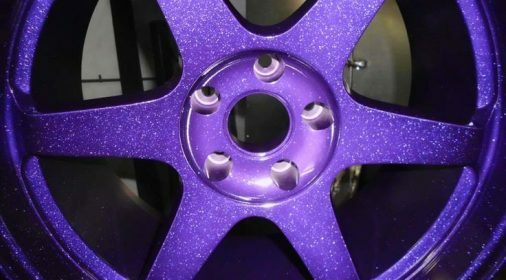 Many people choose to fit alloy wheels as a visual enhancement to their vehicle. Some aspects to consider when choosing wheels include colour (silver and black are the most popular); finish (gloss, matte or polished faces are popular); and spoke pattern (from simple 5-spokes such as the Dezent RE to intricate cross-wire designs with polished dish such as the Calibre Vintage.) The design style will also dictate how often you have to clean and maintain your wheels. Polished finishes tend to require the most attention and care. For these, it’s best to use a simple solution of traditional washing up liquid and a soft cloth or sponge, as chemical based ‘wheel cleaners’ can often contain harsh chemicals which can cause corrosion of the paint finish. Of course, in today’s testing financial climate, cost is an important factor. Mostly, alloy wheels are considered a luxury item, bought out of want rather than need, so pricing must be a consideration. Many brands in the UK offer excellent value for money, such as Calibre and DRC; whilst others such as German-made AEZ and Dezent are more expensive, but do come with additional features such as advanced Nanotec finish technology and extended warranties. If all these factors are considered, your alloy wheel purchase is sure to be successful. 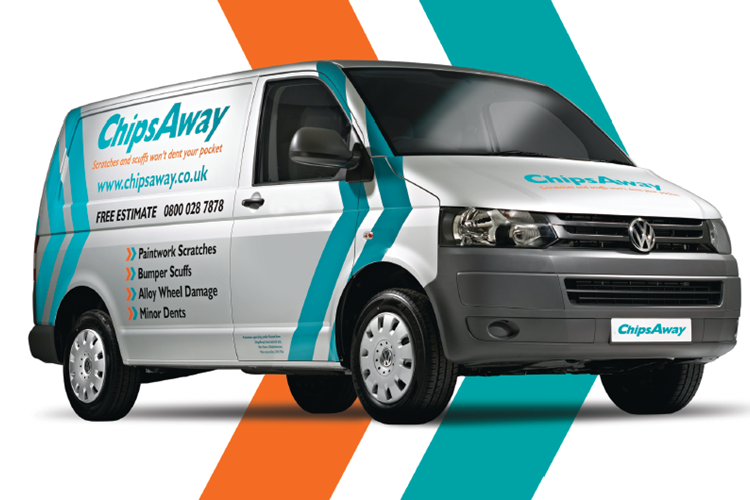 At ChipsAway, we hope that your alloys continue to look brand new for as long as possible, but if you should happen to scratch them, our alloy wheel repairs service is here to help.